Showing results by narrator "Rob Smith"
Italian shoes, a house in the hills, a gift for stretching the truth, and a petulant assistant to pick the scallions out of his Szechuan noodles - Hollywood producer Davis Mizlansky has it all. But he's about to lose it to the IRS unless he can pull off one more deal. A stellar cast performs this hilarious send-up of modern-day Hollywood. Davis McGowan could not have anticipated how his career would isolate him in his private life. After ordination, he finds himself an alien in a world of human need. 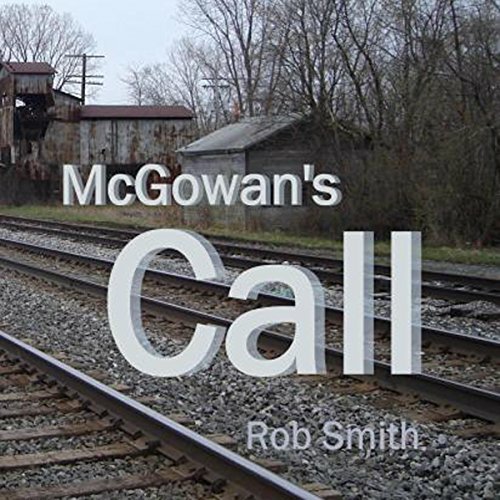 This fictional account of a young pastor's rise and fall is based on the secret reality faced by the ordinary people who have sensed a "call" to one of the helping professions. Never quite accepted as a local, he navigates the path of conscience through the pitfalls of personal loneliness. 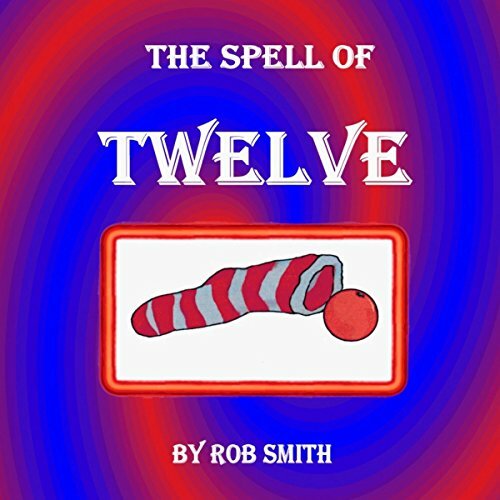 The Spell of Twelve is a tale that tells of the adventure of Prince Egbert XII who disappears from the castle on Christmas night. Written in the form of a traditional folk tale, Egbert's quest is to solve the riddle of an orange before Twelfth Night and his twelfth birthday. Along the way, he avoids dangers and forges an alliance with a miller, a sparrow, and a girl named Egnaro.